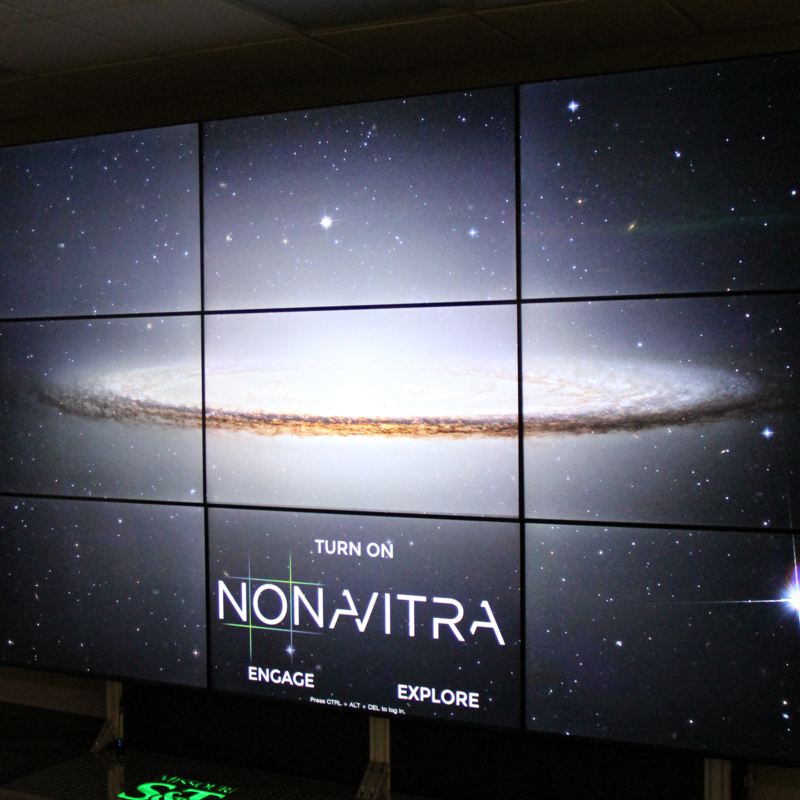 NonaVitra is a collection of high definition displays acting as one large display in an area that facilitates a collaborative research environment. The display and related technology has been developed by IT Research Support Services. 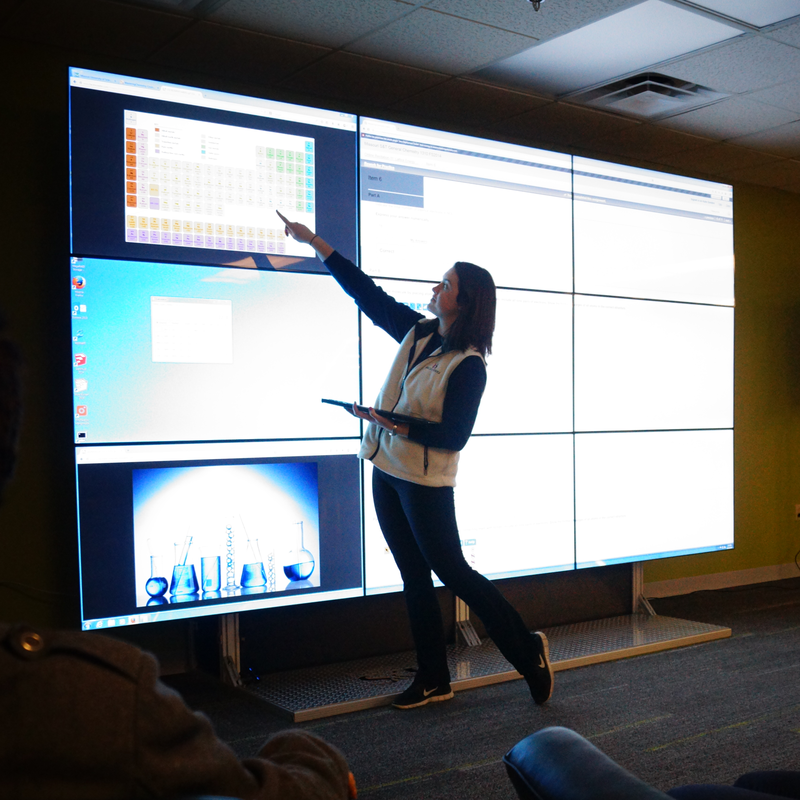 NonaVitra is built on a single Windows 7 workstation driving the 9 displays at 6k collective resolution, with a display size just over 12 wide and 6'9" tall. NonaVitra runs Windows 7, using NonaVitra is very similar to using your personal computer. We have developed a custom snap grid to make working with multiple windows on the 3x3 display easier. Any software that is available for Windows 7 will work on Nonavitra. VisualizationDesigned with Adaptability and Scalability in Mind. The extruded aluminium framework that the displays are mounted to was designed in house using SolidWorks. Since the design is free standing it doesn't have any special structural requirements to deploy. 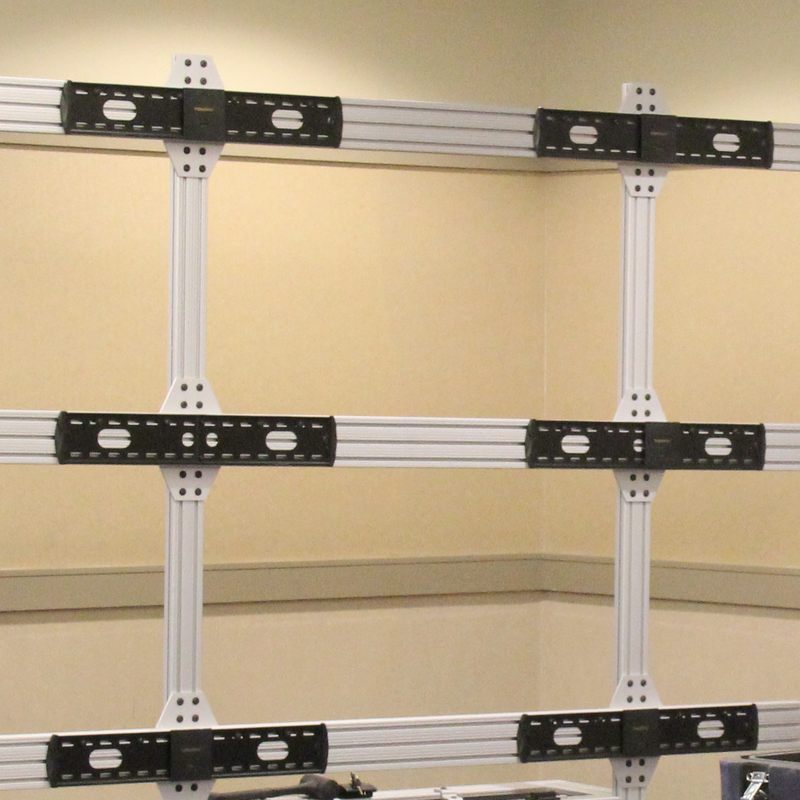 The system can theoretically be expanded up to 24 displays. 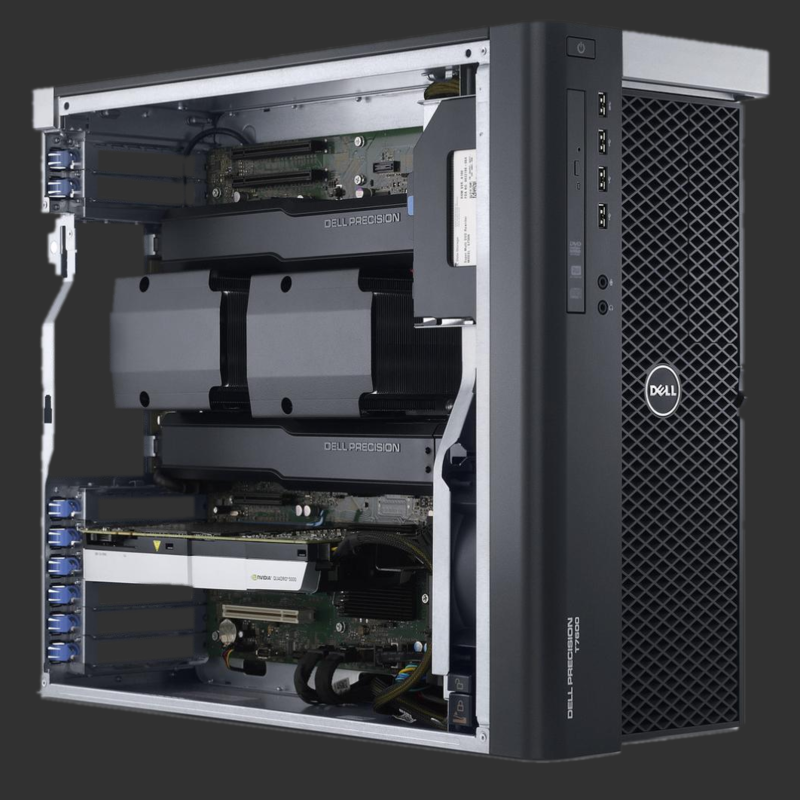 Powered by a custom built Dell T7610 Precision workstation with 2 Nvidia Quadro K5000 graphics cards working in tandem with Matrox Expansion modules to drive the displays. 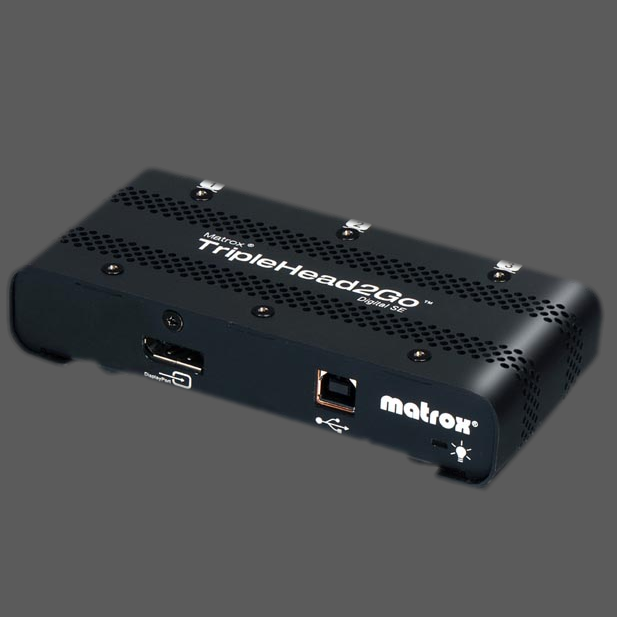 These expansion modules take the output from one connection on the graphics card and splits it across 3 displays. 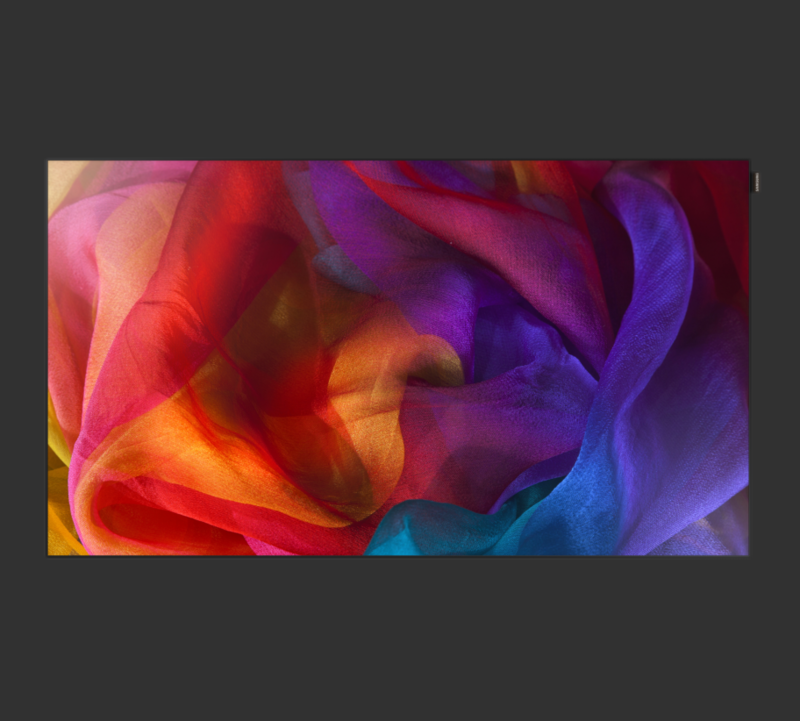 Built by Samsung, these nearly bezel-less displays provide a 1080p image, with 178° by 178° viewing angle, offering true color calibration from any angle.